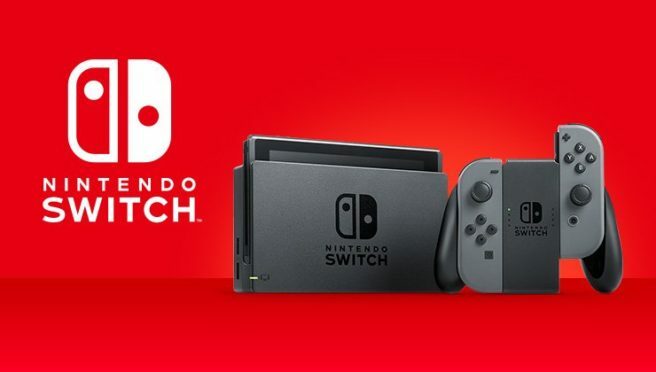 Emily Rogers today posted a new blog covering Switch’s 2019 lineup as well as some tidbits about to expect this year in terms of announcements. While we have to stress that nothing is confirmed as present, the speculation is noteworthy. Rogers has been both correct and incorrect in the past. We last shared some speculation from Rogers that turned out to be Pokemon: Let’s Go, Pikachu / Eevee. It’s unclear how much of the above is true, but if the rumored Nintendo Direct is happening next week, we’ll hopefully begin to see some of these announcements.